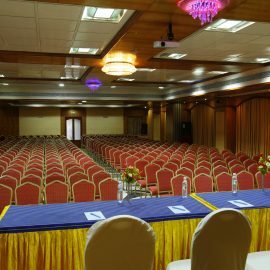 A choice of 3 conference & banquet halls. Cabinet Hall, Mamalla hall and Empire provides an elegant and a classic venue for your banquet. 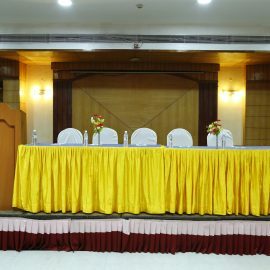 The professionally managed banqueting facility that is just right to host your business meets, seminars, conferences, social events, and exhibitions parties so, just step into Hotel Chennai Deluxe and enjoy your show. Leave the rest on us! 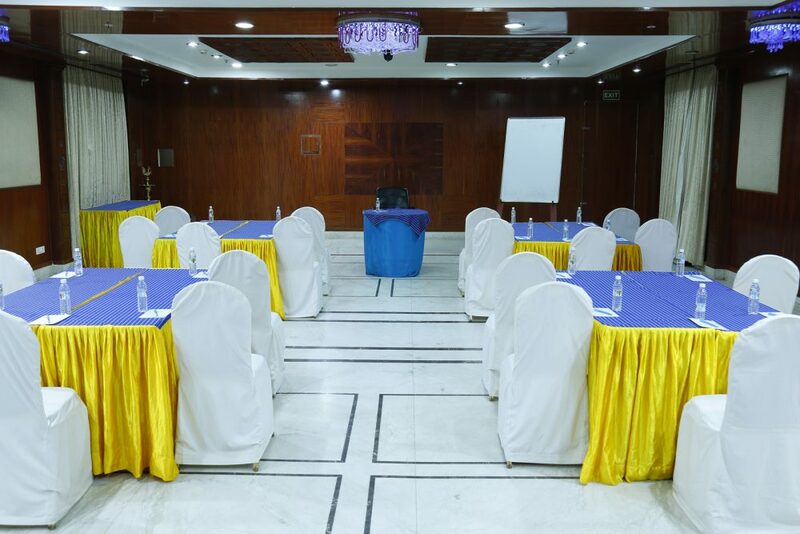 The relaxed atmosphere is quiet inspiration enough for Business guests and with the latest technological equipments in our conference hall & rooms, you can be sure that you can share your ideas. Exchange views, and share the experience with people together. Conference catering and technical equipment can be tailored to suit your specific needs. GST on food and beverages will be as applicable.